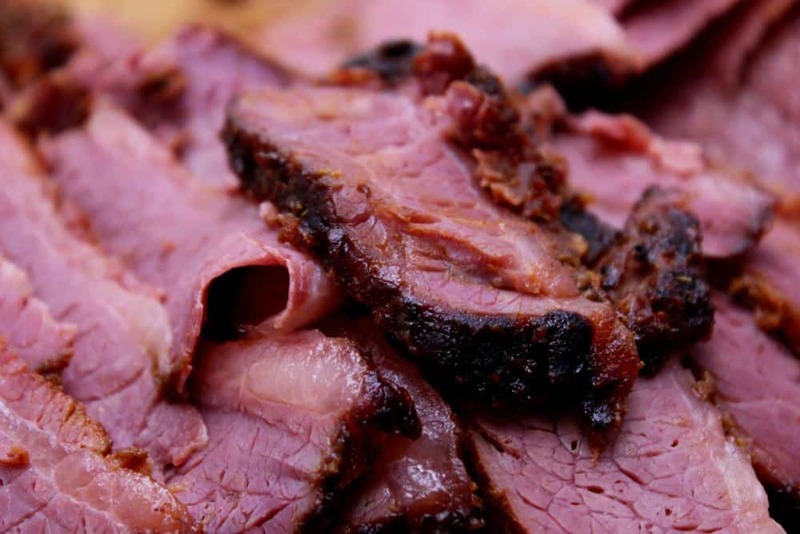 Smoked boneless beef country style ribs are simply delicious eaten like a steak with a fork and knife or sliced thin for a sandwich, etc. Let me know if you try this or any other recipe that I have written about and tell me how you liked it or if you made changes and how they worked out for you. I am interested in your success!! 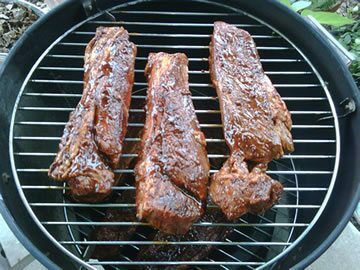 Start with boneless beef country style ribs and after rinsing them in cool water place them in a bowl and pour a bottle of A1 sauce on top of them. 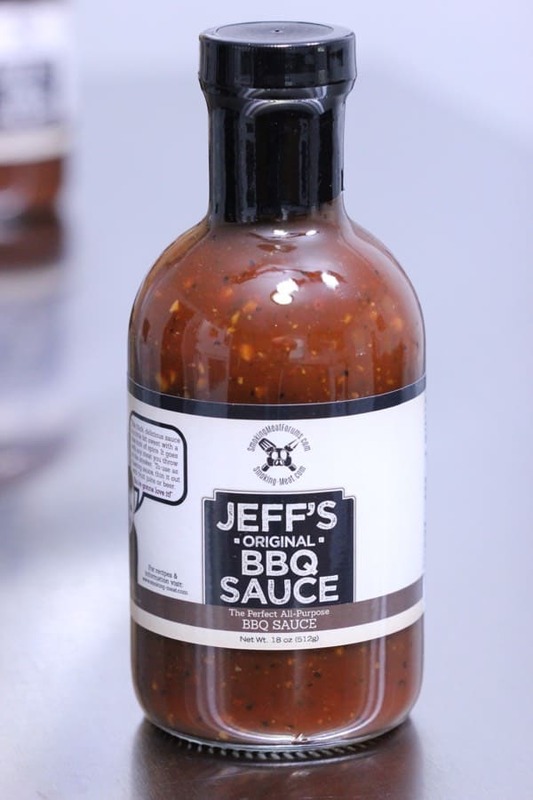 Any steak sauce will work or you can use yellow mustard but since they are beef the sauce will give them some good flavor. 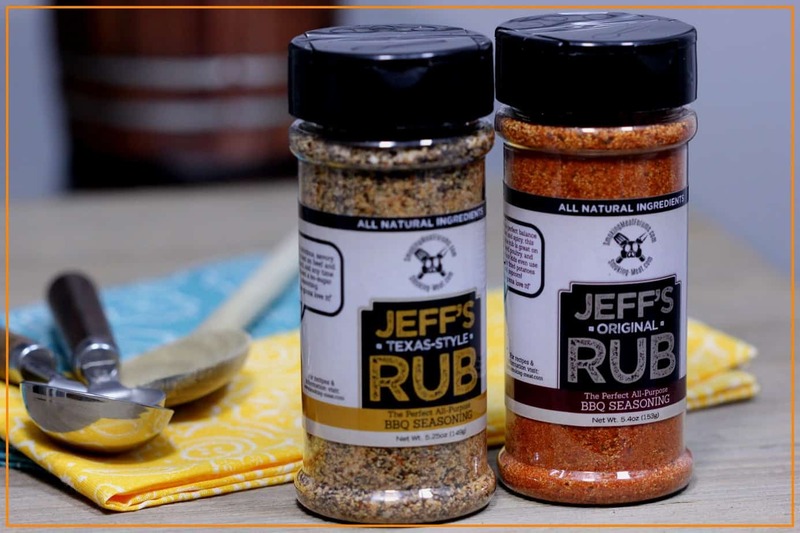 After making sure the steak sauce completely coats each piece, pour on about 1 cup of my Naked Rib Rub and massage it into the ribs. It is a good idea to do this before you even get the smoker going to give the ribs time to do a little marinating before being cooked. Place newspaper in the bottom of a charcoal chimney and fill the chimney full of lump charcoal. Light the paper and after making sure it is lit walk away and let the fire do it's thing. This may take from 10-15 minutes. Once the lump is ready, pour it into the charcoal pan and add about a quart of hot water to the water pan. Place the grates into position on the smoker. Bring out the container of ribs and place them in the smoker. 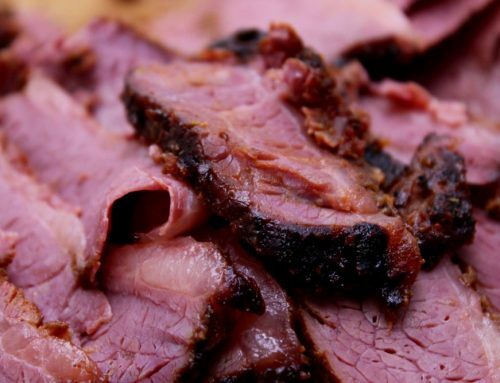 Place the lid on the smoker. Add about 6 chunks of your favorite wood on top of the coals via the access door in the side of the smoker. I chose apple wood for mine but that is entirely your choice. These should not take more than about 2-2.5 hours at 225 degrees F but mine took more than 3 hours due to the blustery winds that were blowing in my neck of the woods. The ribs are done when they reach about 170-175 degrees. If they are not tender enough then you can let them go a little longer. I like for them to be about the same tenderness as a good steak. 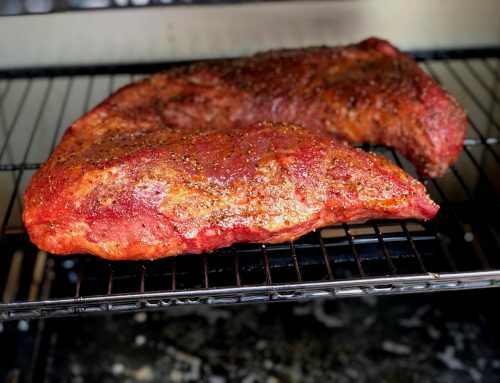 Note: For maximum tenderness, smoke them for about an hour then wrap each rib loosely in a piece of heavy duty aluminum foil for the remaining hour. 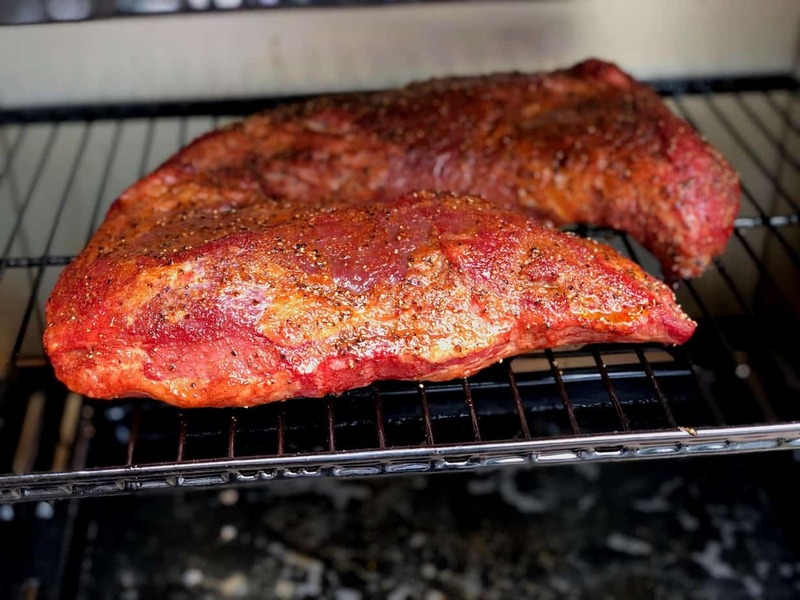 If you like the outside to be a little more firm you can grill the ribs unwrapped for about 5-10 minutes on medium heat just before serving. These large country style beef ribs will go well with almost any vegetable including mashed potatoes, corn, vegetable medley, okra, baked beans, etc. Be sure to serve some of my barbecue sauce warm and on the side. Thanks Jeff – Trying to find new ways to use my Traegar. Will try this tonight , My first effort on Country Style beef ribs resulted in pretty tough meat. I think I cooked them too long like pork ribs. If you write back I’ll let you know how this worked. Traegar at 225 for 2 to 2.5 hours. Bill, definitely let us know how this goes. New to this way of cooking. Very excited about trying something new. You know people must try something new all the time, it excites you. Makes you feel alive!! Well I’ll let you all know. In the mean time try something new and tell us about it.